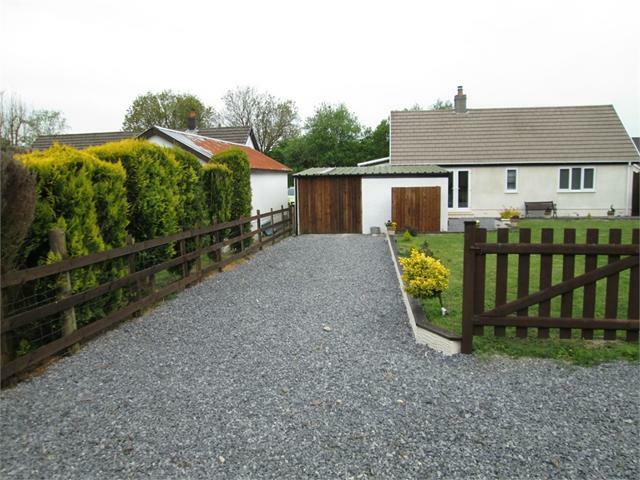 A well presented 3 bedroom bungalow with garage, useful building and a paddock in all extending to 0.9 acres or thereabouts. 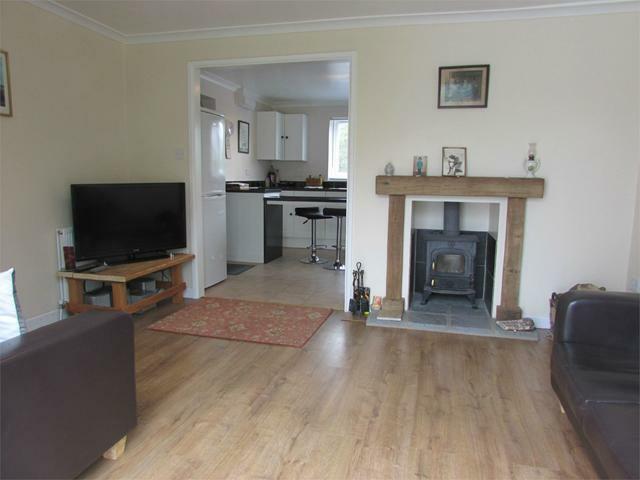 Well equipped kitchen and bathroom; sitting room with wood burner. With ample off road gravel parking and garage and room to extend if required. Machinery Shed and planning consent for a stable. Small paddock to the rear suitable for a pony or as a vegetable garden etc. and including a small orchard. Oil fired Centrally heated and double glazed. Viewing highly recommended. 10' 9" x 6' 9" (3.28m x 2.06m) This is a useful addition to the kitchen having a uPVC double glazed window to the side radiator and a tiled affect laminate floor and includes a range of base units with work surfaces over and incorporating a stainless steel single drainer sink unit and there is further storage in matching wall mounted units. 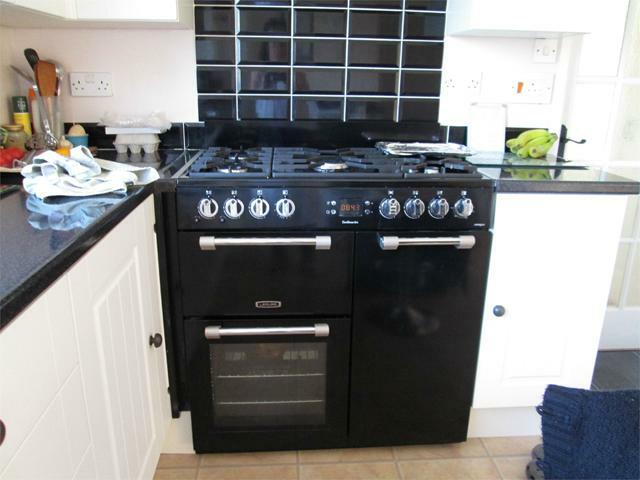 9' 6" x 12' 10" (2.90m x 3.91m) This is a well equipped modern kitchen having a uPVC double glazed window to the fore. There is a good range of fitted base units, which again incorporate a stainless steel single drainer sink unit, together with a multiform range that has electric and gas ovens together with a gas hob and grill and extractor hood over. The kitchen units include a breakfast bar and there are further matching wall mounted units that provide additional storage. 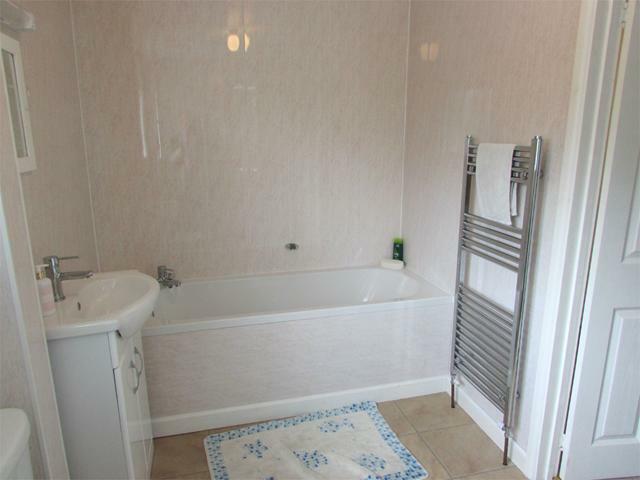 The floor is a similar style tile effect to the utility room and there are 6 double power points, electric cooker point and BT point together with a radiator and 15 pane glass door opening into the inner hallway. 4.09m x 2.97m (13' 5" x 9' 9") Having oak effect laminate flooring and focal point of an inset woodburner on a stone hearth within timber surround. There is a radiator, 3 double power points, 1 single power point, a TV point and French uPVC double glazed doors open into the rear garden. Having a radiator, loft access and storage cupboard. There is a tiled effect laminate floor together with a plastic cladding to the walls, being a contemporary design. 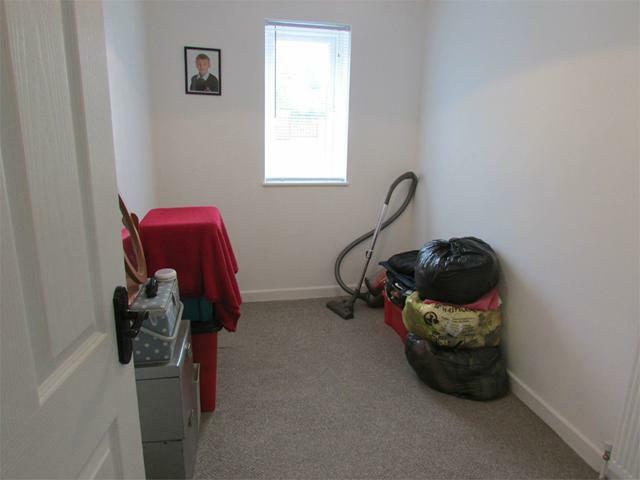 13' x 10' 2" (3.96m x 3.10m) Situated to the rear and having a uPVC double glazed window that overlooks the rear garden together with a radiator and 4 double power points. 11' x 9' 2" (3.35m x 2.79m) having a uPVC double glazed window to the fore radiator and 3 double power points. 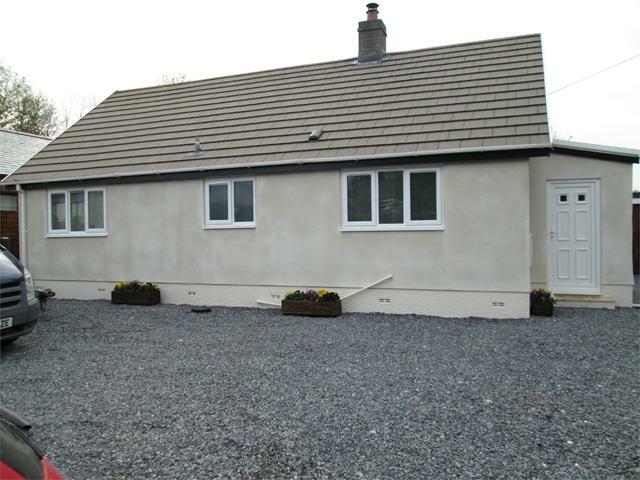 10' 2" x 6' 4" (3.10m x 1.93m) being ideally suited as a study or similar if require and having a radiator, 2 double power points, telephone point and uPVC double glazed window to the rear. 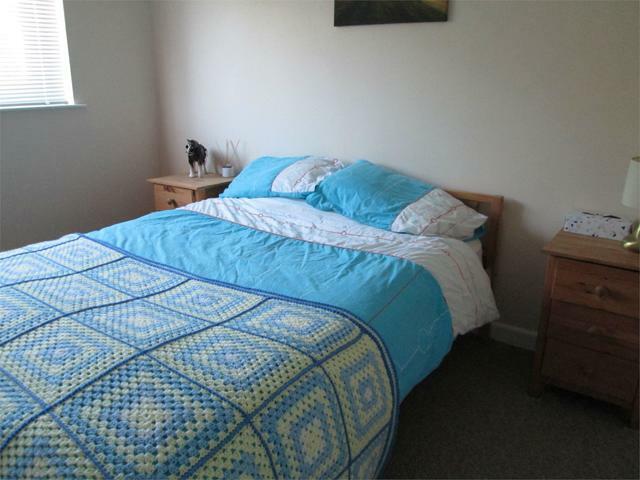 Mayfield stands within delightful grounds that offer considerable potential. The property is set back off the road and to the for there is an ample car parking/ turning area that provides car parking space for several vehicles and plenty of turning space. The stoned driveway leads to the detached garage situated at the rear of the property. 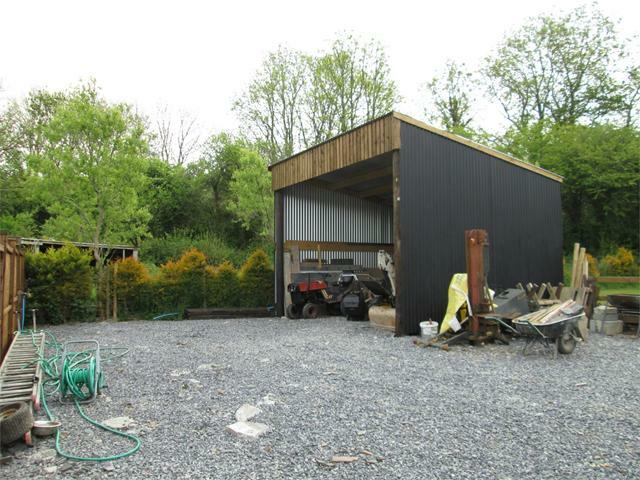 This has double doors that open to the front and rear to enable vehicular ccess to the machinery shed and paddock situated to the rear of the property. The garage is 17' 3'' x 9'1'' and has power points etc. Within the garage there is a separate Utility Room 10'9'' x 6'9'' which houses the oil fired 'Grant 5060' boiler and is fitted with work surfaces which include a storage cupboard. There is plumbing for a washing machine and 4 double power points together with an integral store. In addition to the lawned garden there is a further hard standing area which includes a useful machinery shed being of timber construction with corrugated iron and box profile cladding and measuring approximately 16'8'' x 12'3''. There is planning permission adjoining this building for a stable. 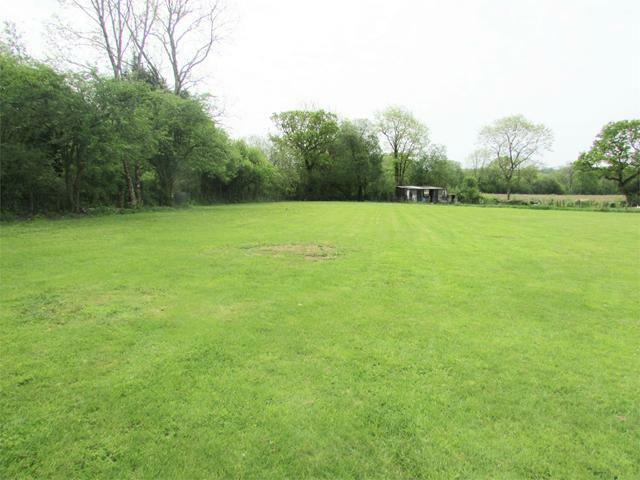 The paddock is situated beyond this area and comprises a single level paddock that is ideally suited for equestrian use or perhaps as a vegetable plot etc and including a small orchard. A plan is attached for identification purposes only.